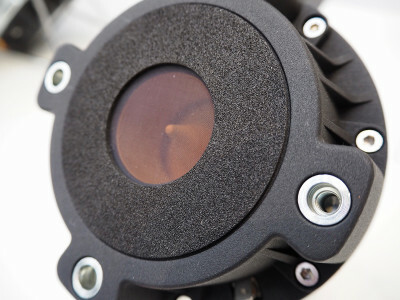 Sound and vibration specialist Brüel & Kjær has released the new B&K 2245 class 1 sound level meter, providing a complete solution for basic noise measurements, while combining functionality, ease-of-use and versatility. 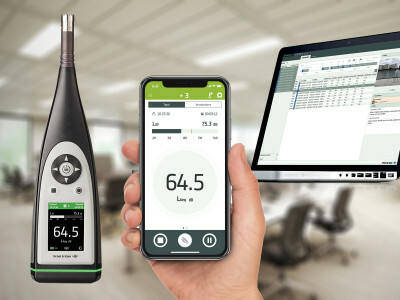 The latest in Brüel & Kjær’s range of iconic sound level meters was designed to instill confidence in professionals whose work involves noise measurement tasks, providing the reliability associated with the brand, while offering the flexibility to work in combination with dedicated mobile apps. 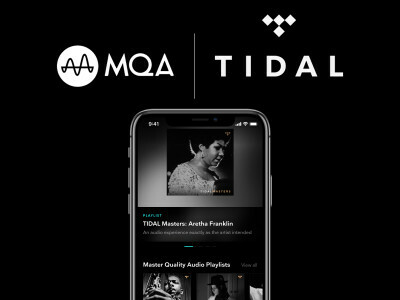 Tidal, in partnership with MQA, has announced that Master quality tracks are now available via iPhone devices, continuing to optimize the smartphone listening experience and deliver guaranteed master quality recordings, including high-resolution audio masters, direct from the source. The eagerly awaited update to Tidal’s iOS app, providing MQA Core decoding, follows the recent Android news announced at CES in January 2019. 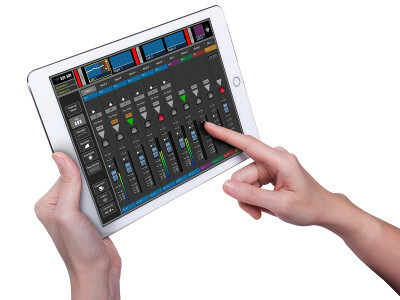 Introduced at NAMM 2019 by Acoustic Masterminds, the new AcoustiTools app for iOS is now available in the Apple Store and provides a collection of cutting-edge, 3D acoustic measurement tools. 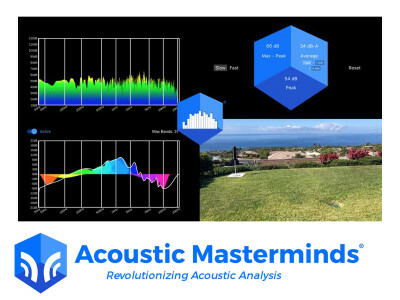 Using advanced scanning abilities, augmented reality, 3D visualizations, patented and patent-pending technology, Acoustic Masterminds' AcoustiTools makes it easier to solve acoustic issues and creating superior listening environments from massive arenas to small recording studios and home theaters. 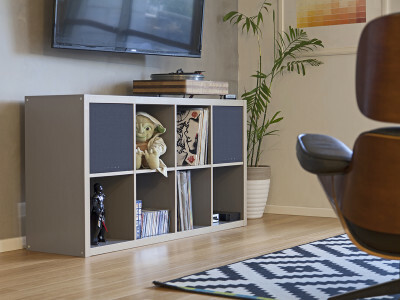 Every day, musicians strive to bring people together through live performance. 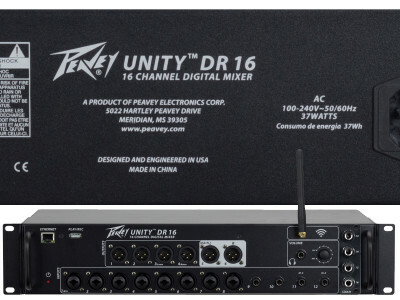 In helping artists and engineers achieve their ideal sound, Peavey Electronics endeavors to meet every need with the new UNITY DR16, the first entry in the UNITY Series of digital mixer products and the first of its kind to be fully expandable. Whether the user is running front of house or their own monitor mix, the rackmount UNITY DR16 is a highly adaptable and compatible solution that delivers professional-grade sound. 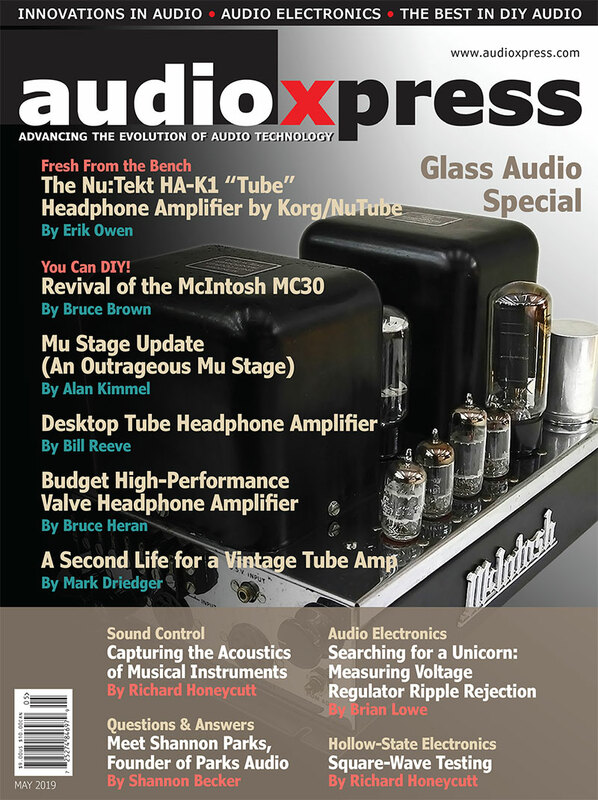 With over 250 headphone models already supported, Sonarworks' True-Fi software could very well be the ultimate gift for music lovers this holiday season. 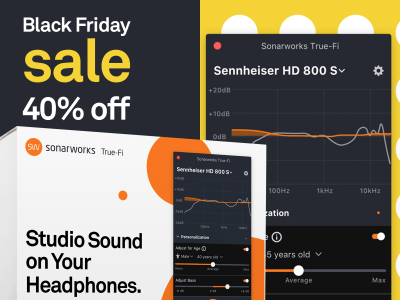 The Riga, Latvia-based audio software developer Sonarworks is offering a spectacular 40% Black Friday discount off of its True-Fi headphone calibration software. For four days only, between November 23 and November 26 on Shopify, anyone will be able to access the full desktop version of True-Fi, and also gain ‘early access’ to the company’s forthcoming mobile application at no additional charge on November 29th. 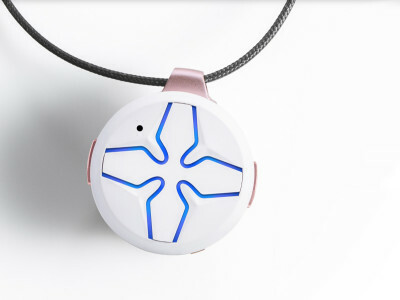 The Lotus by SEAM, a new personal safety wearable device, is now available for purchase at the Canadian company's website. 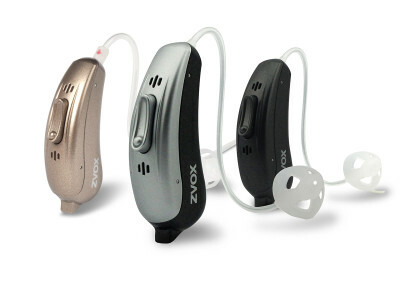 Available for $129.95, the Lotus wearable device comes with a 1.7-ounce mobile charging case that can keep the Lotus powered for up to 42 hours. A portion of all Lotus sales will benefit the Canadian Women's Foundation, a national non-profit organization that empowers women and girls to move out of poverty, out of violence, and into confidence and leadership. 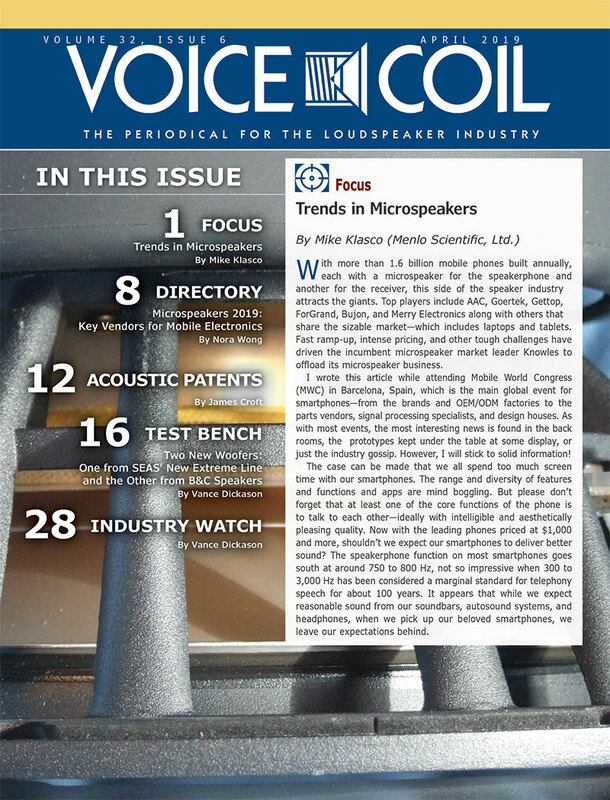 Audio mixing consoles, devices that blend together multiple sound sources, continue to experience a customer shift towards low-end products, cannibalizing the mid-range market. 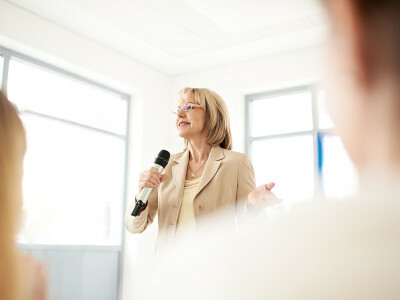 That’s one of the key takeaways from a new report released by Futuresource Consulting’s pro audio team. 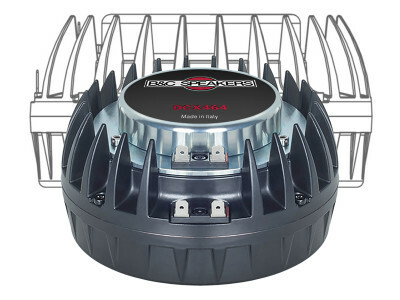 On the positive side, the overall segment continues to grow, thanks to the strong momentum experienced by professional audio digital mixing consoles in touring and rental, broadcast, and installed commercial applications. 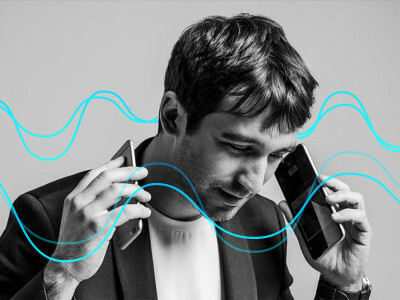 AmpMe, the app that allows users to play music in perfect sync across multiple devices to create one powerful sound system, announced users can now also sync their music with music streaming service Deezer. AmpMe already supports Spotify, YouTube, and SoundCloud with more services to come soon. 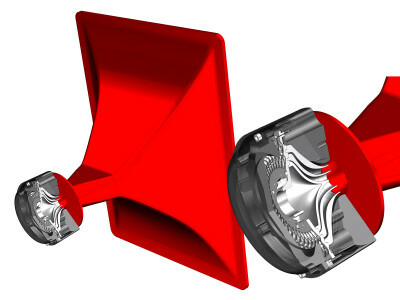 Launched in 2015, the synchronized streaming app that combines multiple devices together to play music louder continues to expand globally.